It is time to announce this months challenge at Copic Oz! Seeing as it is Valentines Day coming up, I thought we might have a challenge to share the LOVE! 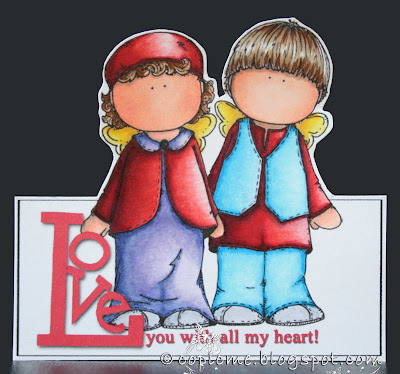 Ofcourse LOVE should not be restricted just to Valentines Day....so Copic Lovers....you have a whole month to join the challenge and show us a card, hybrid or off the page project with the theme of "LOVE"! Remember your project has to be Copic based! Is there a Prize? : YES!! 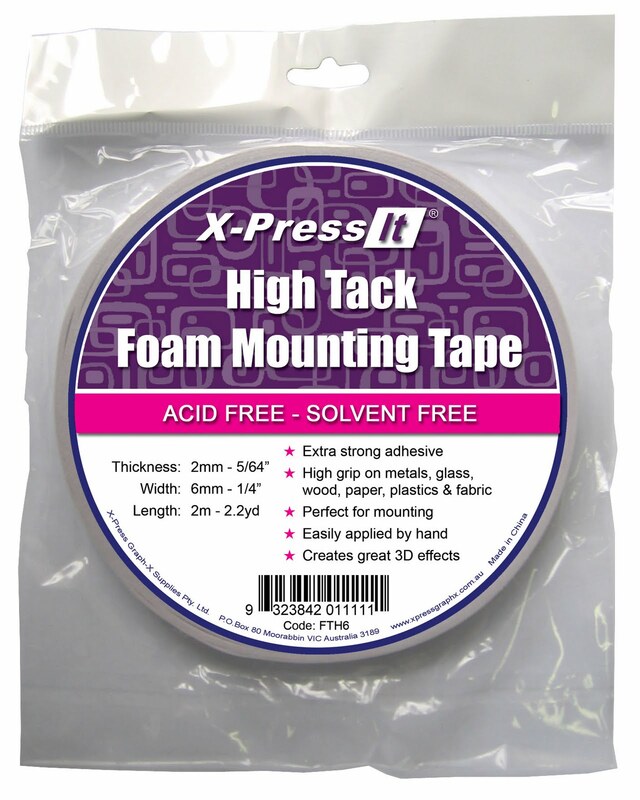 This months prize is a 10 sheet pack of blending card AND a pack of the NEW X-Press It 6mm High Tack Foam Tape. How do you enter? : Use the inlinkz below to connect to your blog or online gallery and upload it prior to 6pm Monday 21st February 2011, Australian EST (4am USA EST)!!! 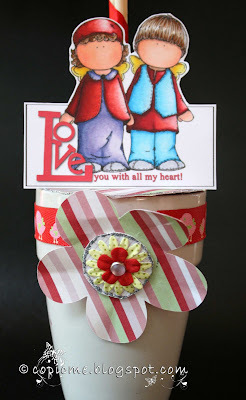 The winner will be announced on Tuesday 22nd February 2011!!!! Summertime Winner and More Chances to WIN!! Hello Everyone and a big thank you to everyone who played along with our Summertime with a Green and Yellow twist this month!!! There were so many wonderful entries, from flowers to butterflies, girls and dragons and we really enjoyed seeing your Summertime Creations! 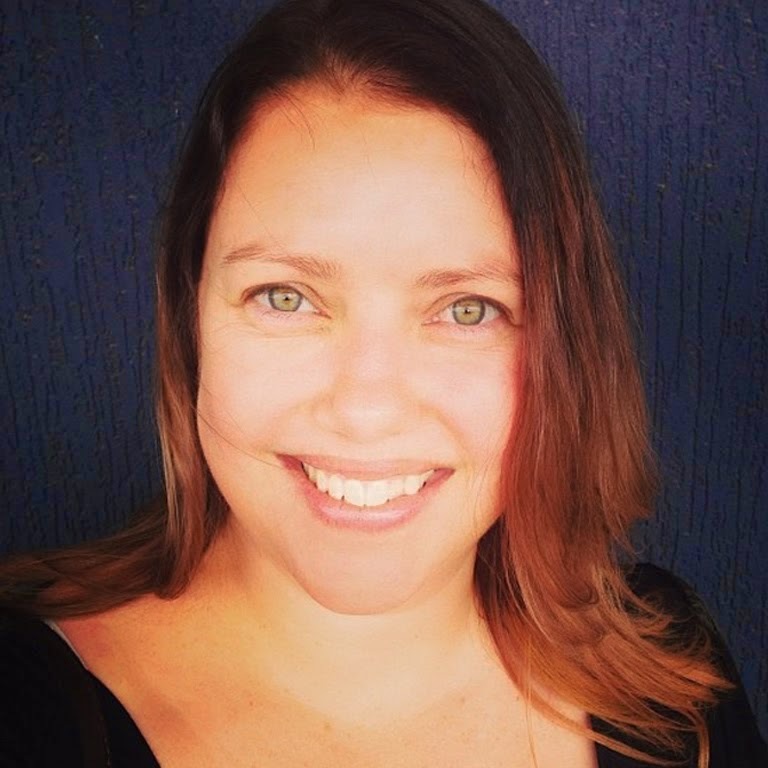 I'm sorry I haven't had the chance to comment on them all - due to the floods in my city of Brisbane, our internet was unavailable for 2 weeks and has just come back on. I had the chance to look at them all, but not to comment, I'm so sorry! Congratulations!! Please Email me with your postal details so we can send your prize to you!!! AND - are you running out of X-press It Blending Card??? Leave a comment by going to THIS POST for a chance to win a pack of 10 Sheets!! 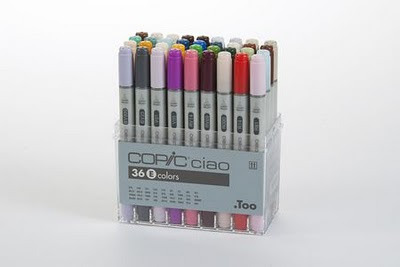 The beginning of the new year is always a good time to check through your Copic collection and check which of your markers are running a little dry and need to be refilled. The best way to check your markers is to test both ends of the marker. If you see streaks when you use the chisel point, or if the brush end is looking white and blotchy you need to refill your marker. 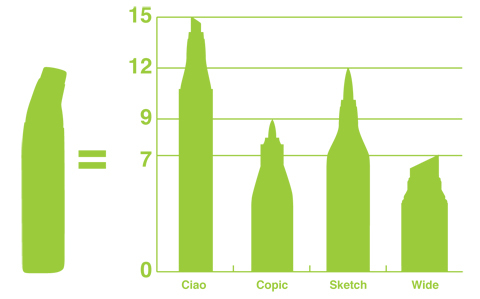 HANDY TIP: Generally, without overfilling you can get about 10-12 refills for Sketch, about 15 for Ciao, about 8 for Copic, and 5-7 for Wide. There are a couple methods for refilling Copic markers. Find the technique that works best for you. This is the most direct method of refilling. Using the dropper built into the ink bottle simply drip/dab drops of ink onto the chisel nib of your marker. Let each drop get sucked in before you add the next drop. 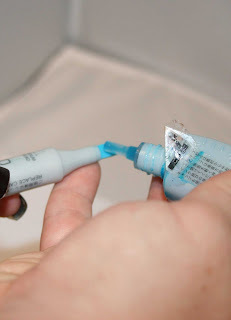 This is a simple method but is slow, as it takes a few minutes to completely refill a marker. With your Copic tweezers pull the chisel tip out from your marker. Carefully set your tip onto a protected surface. Check where the ink level is in your bottle before you start filling. Take the cap off the other side of the marker as this helps to avoid getting air bubbles and allows the ink to seep in better. 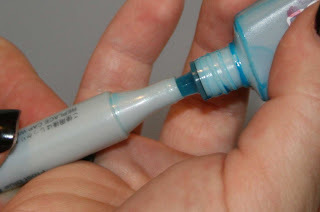 Carefully insert the tip of the refill bottle into the marker and gently pour in the ink. Try not to squeeze too quickly as it's easy to overfill the marker. When you're done, put the nib back in and put both caps back on. Let your marker sit for a moment so the ink evenly distributes within the marker. 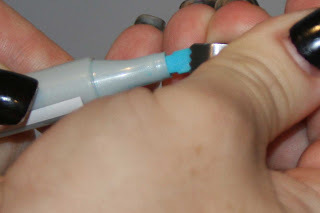 Using the Copic Booster Needle is the most accurate and quickest way to refill markers. 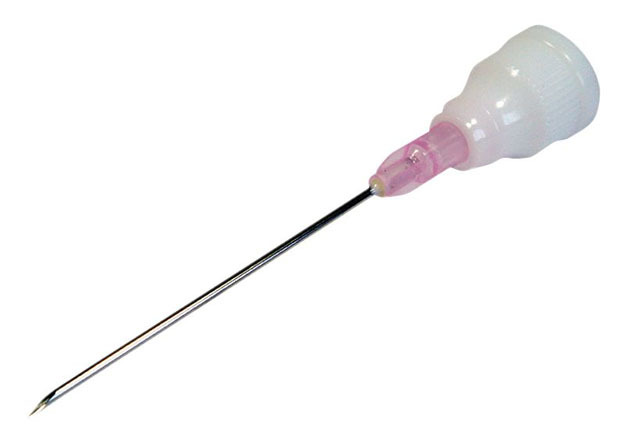 The Booster Needle is a large needle that attaches over the built-in dropper on a bottle of ink. Then, you insert this into the marker and squeeze gently until you've added enough ink. An ORIGINAL marker has a little gap between the chisel nib and the plastic barrel. The booster needle fits down into that gap and easily fills the marker. As the needle enters the marker you will feel some slight resistance- this is where it is meeting the sponge reservoir inside. You don't need to jam the needle all the way until it stops, just until you feel the slight resistance. 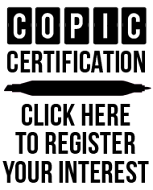 With the SKETCH or CIAO markers you will need to remove the chisel nib (NOT the Brush!) to refill with the booster. Push the booster in until you feel some resistance, then gently squeeze until you've added the correct amount for your marker type. Replace the caps and nibs on your marker and let it sit for a while to allow the ink to soak out to the edges. Be very careful with this method as you are working with a VERY large and VERY sharp needle....that also needs to be stored away immediately after use, so no one gets hurt. You don't need a different needle for each marker that you refill, but you do need to clean out the needle really well between using different colours. 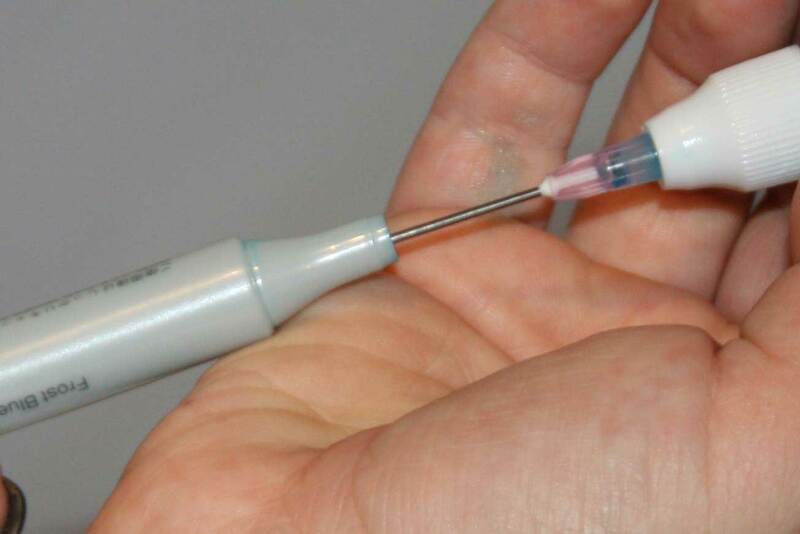 An easy way to clean the needle is to put it into a small container and add a little rubbing alcohol to rinse it in. Another easy way to clean it is to screw the needle onto the top of the colourless blender bottle and squirt it through the needle until the colourless blender solution flows clear. *Work over a protected surface. *Make sure your refill colour matches the marker. *Keep a bottle of hand-sanitizer or colourless blender solution and some paper towels for clean up. *Each little mark on the side of a bottle of ink is 1 cc. Remember, you can download the refilling guide from the Copic Marker Library here as well. I hope this post helps you to refill your markers....and you now have fresh and juicy markers that are ready for lots of happy colouring!!! Win The New Copic Ciao Colours!!! Hello Everyone!!! Have I got an exciting post for you! To coincide with the launch at CHA Los Angeles – Copic Australia is excited to announce the release of 36 new Copic Ciao colours here in Oz. If you are going to CHA be sure to visit the Copic Booth. If you would like to see the new Copic Ciao colours here in Oz they will be available at your local papercraft store later this month! The new colours will expand the Ciao range to 180 colours!! So what are the new colours? How exciting is this...... E25, E40, E41, E59, C0, C2, W0, W2, B000, BG13, BG72, B18, B28, B99, E000, E15, E18, E79, YR000, YR15, Y000, Y35, YG09, YG17, G29, G82, BG000, BV000, BV25, V01, V05, RV14, RV69, R000, R14, R81. You have until Tuesday 8 February to enter! Winner will be announced Wednesday 9 February 2011. 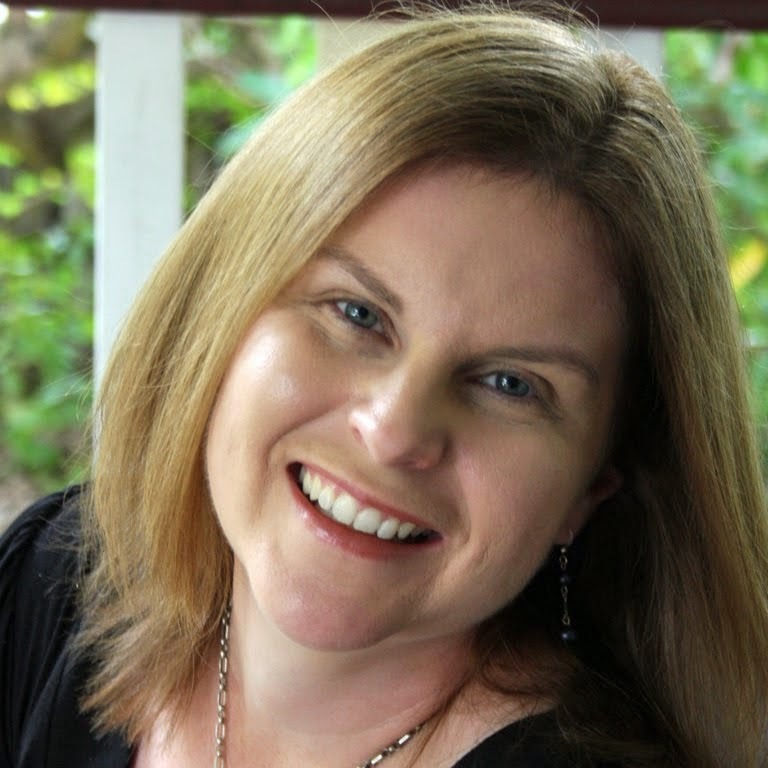 Prize is available to NZ and Australian residents only. Due to the flood crisis in Queensland, the Brisbane Copic Beginner/standard and Project Classes have been postponed. New dates TBA. All other dates are still as follows and we will be releasing the dates for the Intermediate Certification shortly so keep checking www.copicoz.blogspot.com for updates.